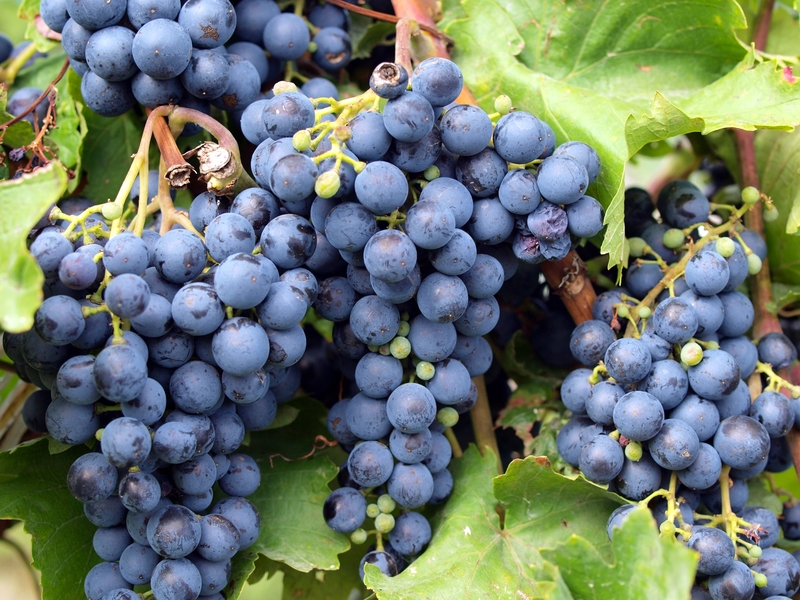 A recent study published by the French NGO Générations Future revealed that 72.6% of non-organic fruit, contained pesticide residues. EURACTIV.fr reports. 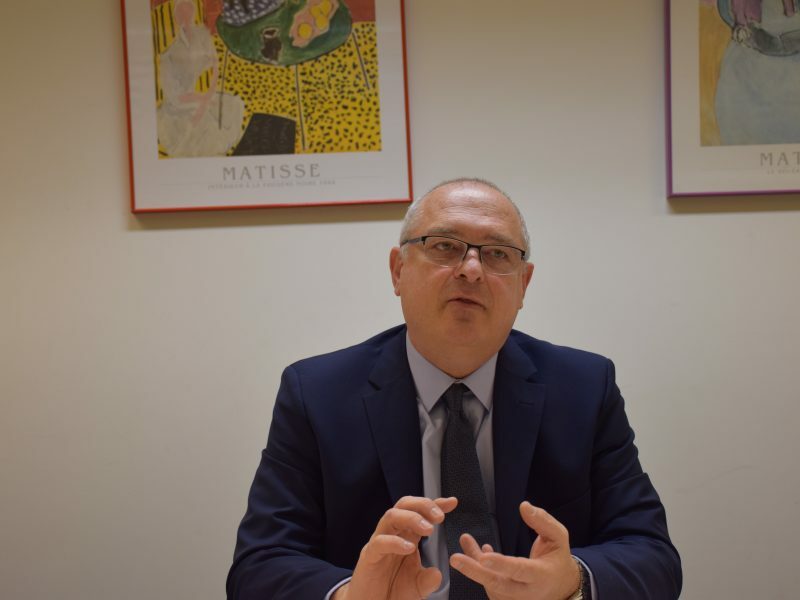 A merger between Dow Chemical and DuPont (DowDuPont) aims to accelerate innovation in agriculture to help all farm sizes, as well as rapidly facing up to future challenges, DowDuPont’s Pierre Flye Sainte Marie told EURACTIV.com in an interview. 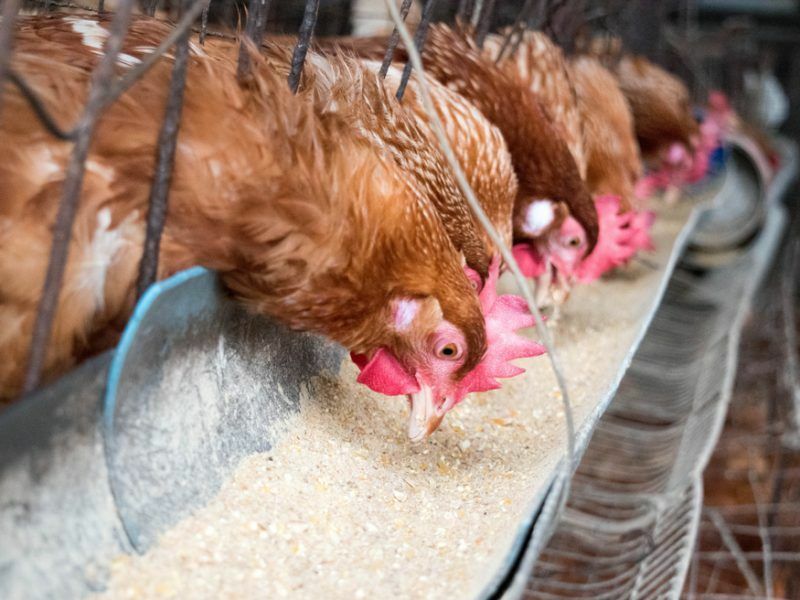 The incidence of Salmonella in humans was almost halved between 2004 and 2009 but new figures show that it has re-appeared, causing worries for food producers and health workers, but also for EU policymakers. 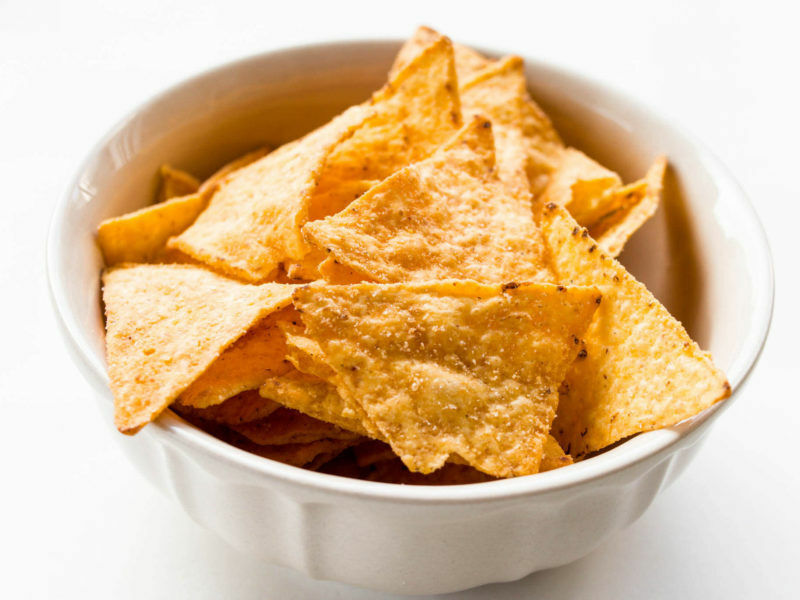 Food manufacturers risk falling well short of meeting new EU rules aimed at limiting levels of cancer-causing Acrylamide, according to a series of new tests released on Thursday (11 January). 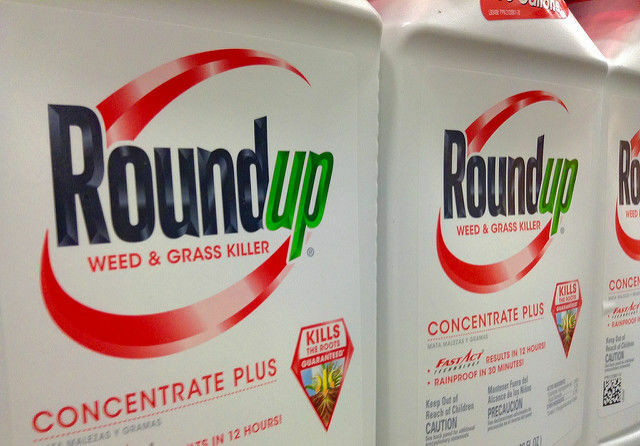 Six member states that opposed the re-authorisation glyphosate, the world's most commonly used weedkiller, sent a letter to the European Commission asking it to conduct a study as well as look into alternatives to the controversial substance. 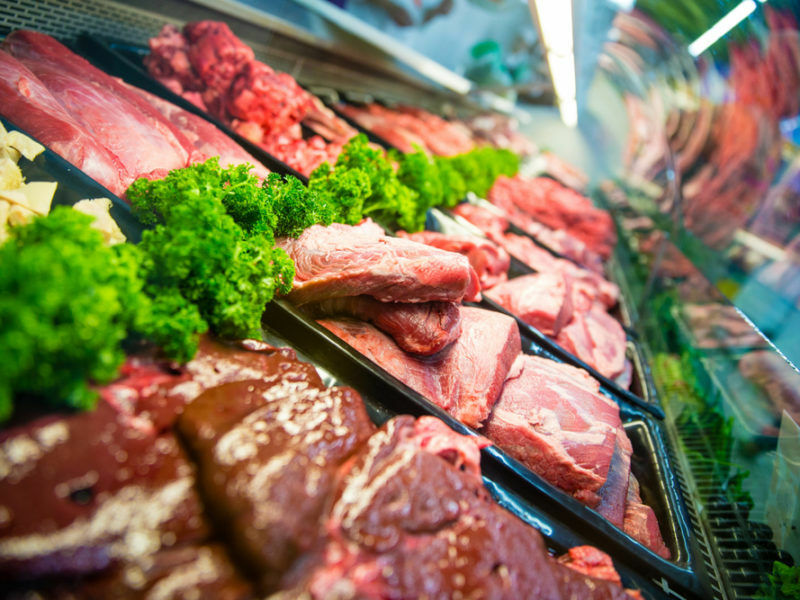 Investors claim that the implementation of the Paris Agreement will lead to some governments introducing a "livestock levy" that cuts meat consumption from diets, in a move that could avoid up to $600 billon in climate damages by 2050. EURACTIV’s partner edie.net reports. 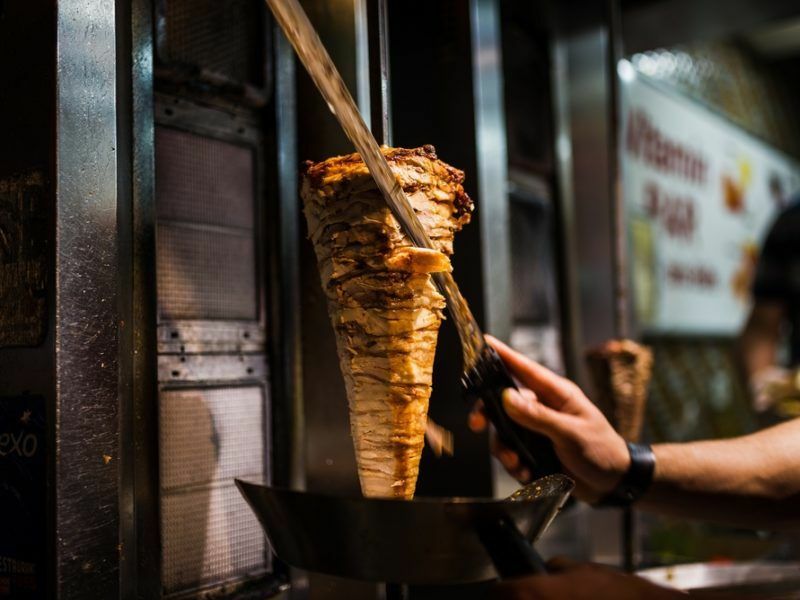 An objection aimed at banning phosphate from kebab meat, to be voted in the European Parliament on Tuesday (12 December), has started a Europe-wide controversy, fuelled by a German conservative MEP and fake news. EURACTIV France reports. 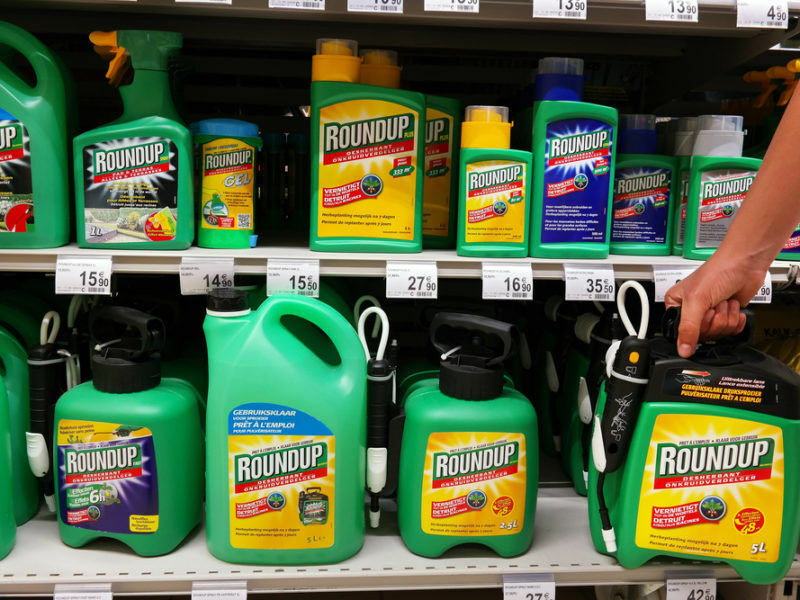 The EU member states led by the UK, which are in favor of glyphosate’s re-authorisation for at least ten years, refused at a meeting today (25) to support the renewal of the substance for a less period of time, EURACTIV has learnt. 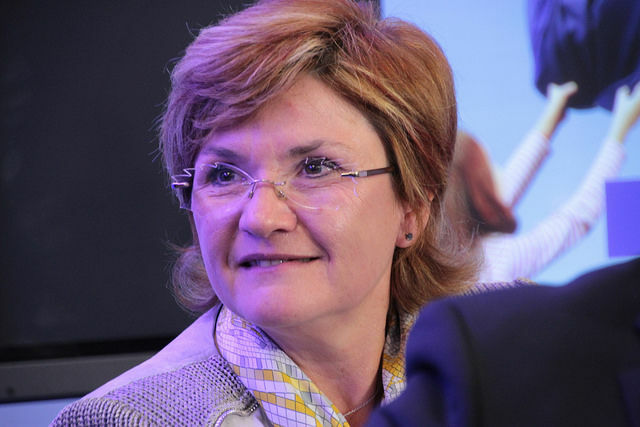 It will be really difficult but not impossible to find an alternative to the controversial glyphosate weedkiller by the end of 2022, French MEP Angélique Delahaye told EURACTIV in Strasbourg after European Parliament approved a five-year phase-out. 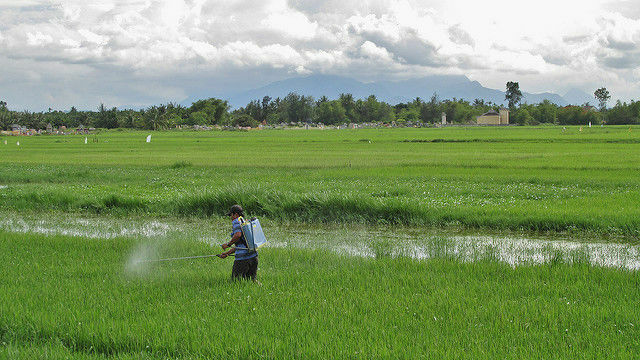 The Italian government insists that the re-authorisation of glyphosate, the world's most commonly used weedkiller, be rejected. However, sources told EURACTIV.com that Rome is exploring the scenario of a five-year extension for an adjustment period. 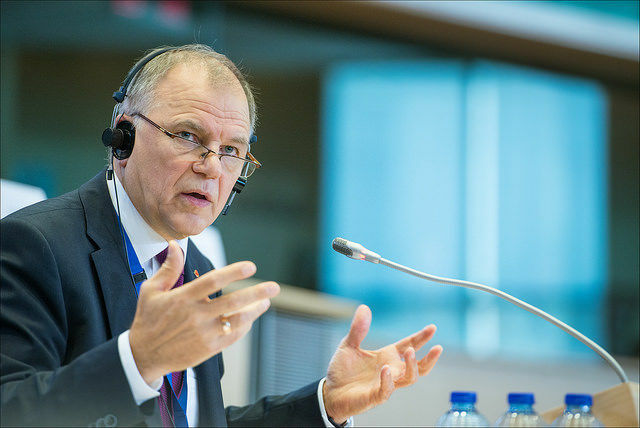 The member states should stop hiding behind or even pointing the figure at the European Commission regarding the re-authorisation of the world’s most commonly used weedkiller, glyphosate, EU Commissioner for Health and Food Safety Vytenis Andriukaitis told EURACTIV.com. Time is at a premium and many people simply don’t have enough of it to shop, cook and eat healthily. 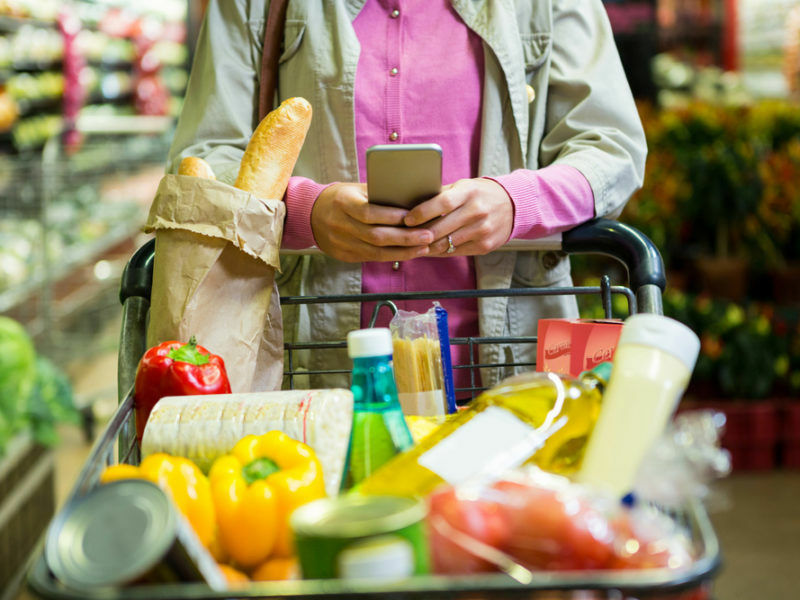 How can new technologies induce change in the eating habits of workers? 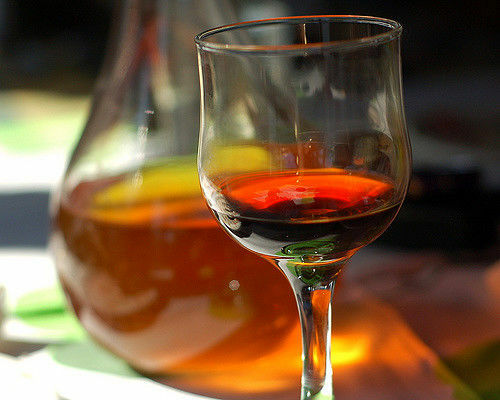 The Greek government will soon table an amendment to abolish excise duty on wine as it has not brought the desired financial results, Greek Minister for Agricultural Development and Food Evangelos Apostolou said. 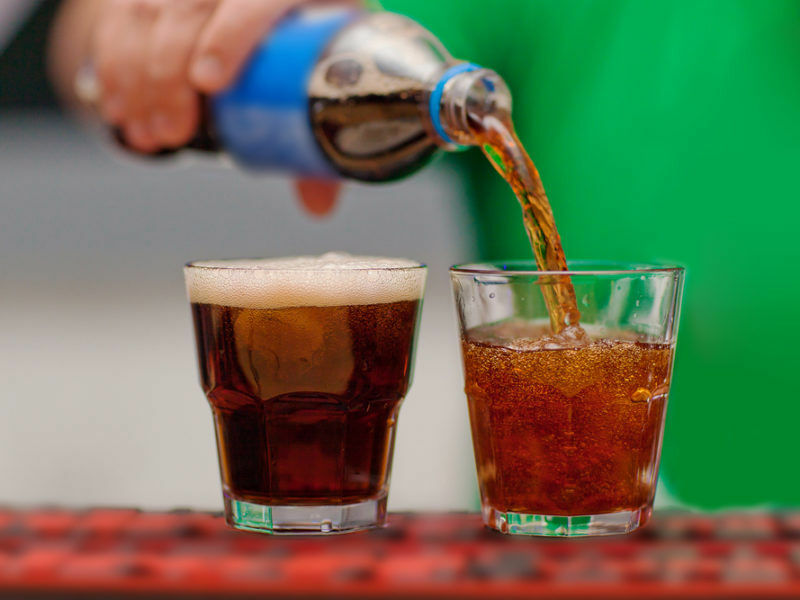 Europe’s soft drinks industry has announced it will stop selling sugary beverages in all schools in the European Union from late 2018. Health campaigners have welcomed the move but said more needs to be done to promote healthy eating in schools. 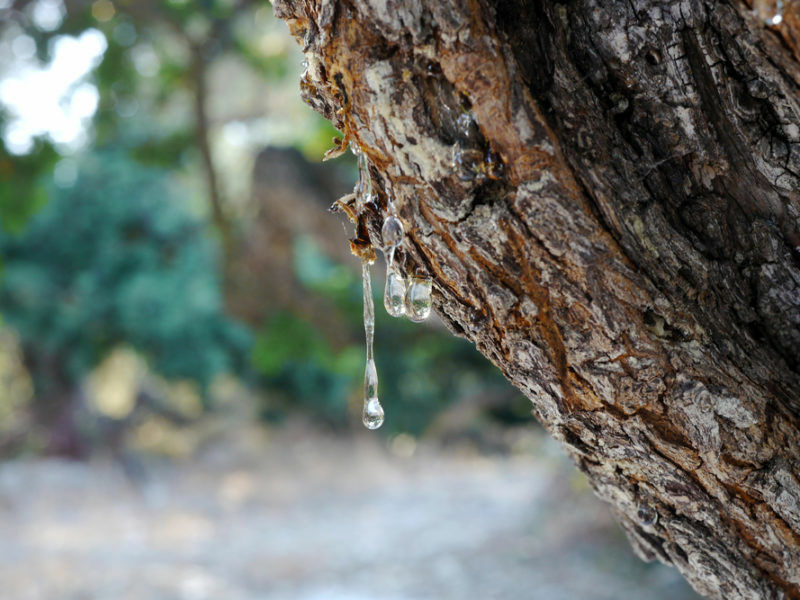 Unexpected summer rainfall, combined with a growing number of thefts, is jeopardising the production of the main ingredient of Greece's famous Mastiha liqueur both in quality and quantity. 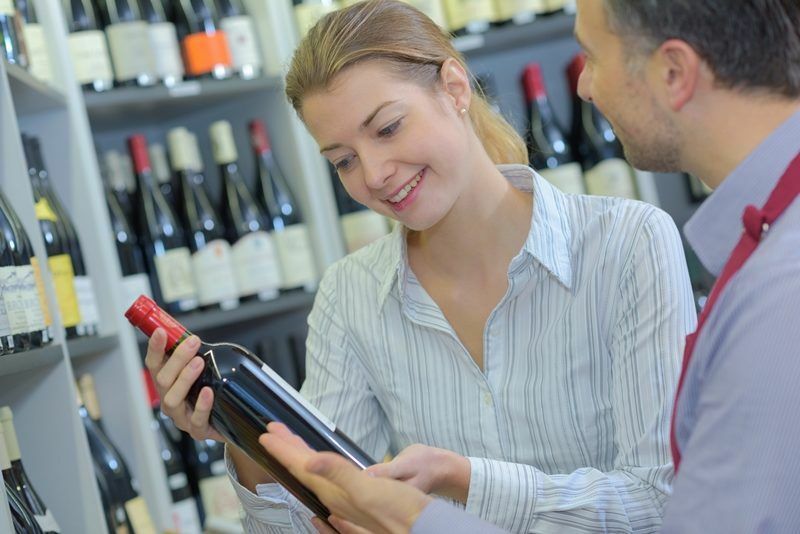 The European Commission wants the industry's expected alcohol labelling self-regulatory proposal to cover all alcoholic beverages in order to avoid confusion among consumers. 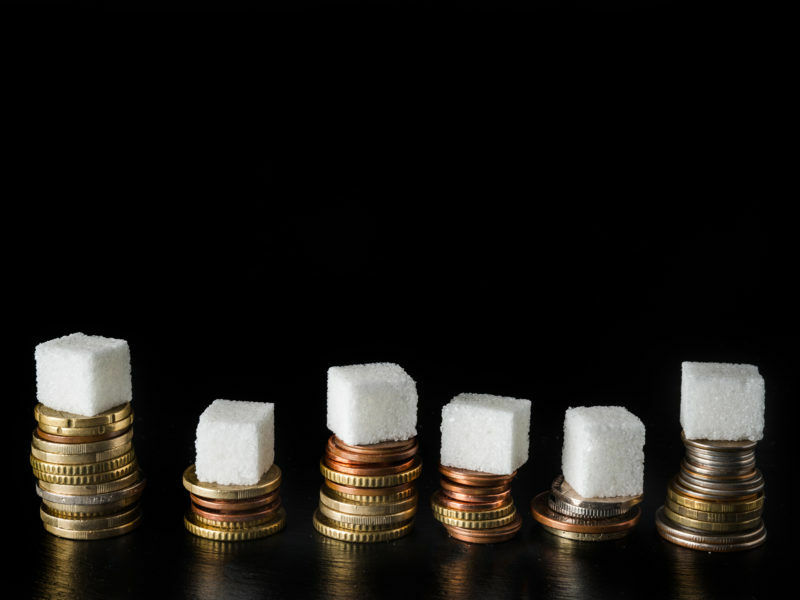 The European soft drink industry has long been involved in a gradual process of removing added sugar from its products and introducing “zero calories” varieties on the market. EURACTIV Spain reports. 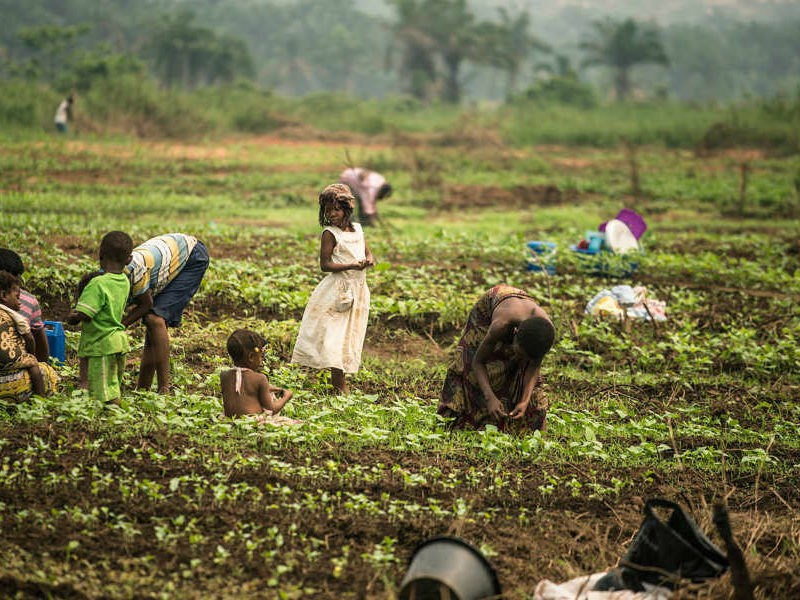 In the Democratic Republic of Congo, 7.7 million people are hungry, a +30% rise in one year, according to the Food and Agriculture Organisation (FAO). EURACTIV France reports. 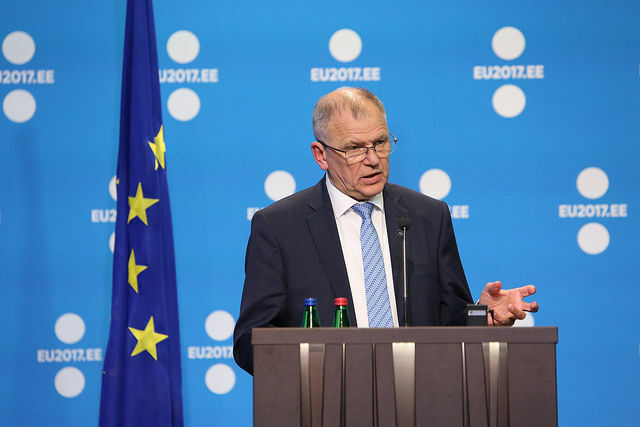 The European Commission will call an emergency meeting of ministers over insecticide-tainted eggs in a bid to end "blaming and shaming" over the scandal, health commissioner Vytenis Andriukaitis said on Friday (11 August). 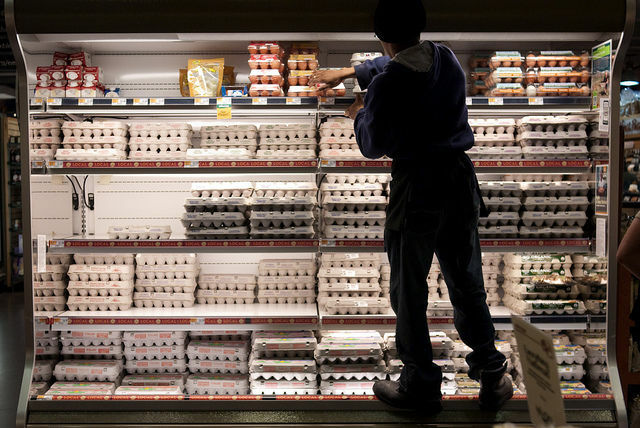 Luxembourg became the latest European country hit by a scare over tainted eggs, with a major supermarket chain pulling them from the shelves and other firms affected, authorities said on Thursday (10 August). 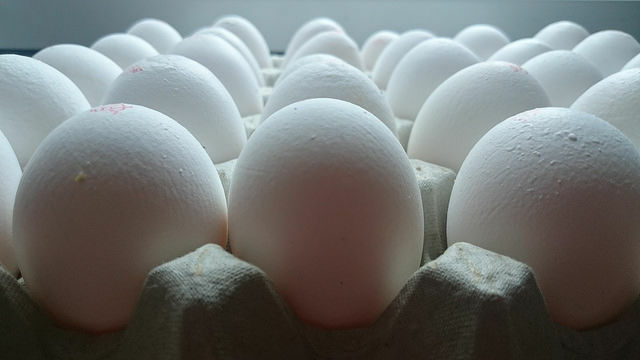 Supermarkets in the Netherlands and Germany massively withdrew batches of eggs from their shelves on Thursday (3 August) amid fears that they contained high quantities of fipronil, a toxic insecticide which is dangerous for humans. 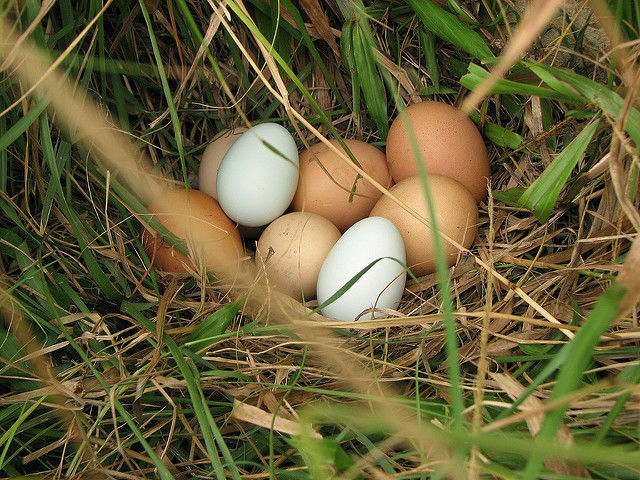 Hundreds of thousands of Dutch eggs have been declared unsuitable for consumption as they contained high quantities of fipronil, an insecticide toxic to humans. 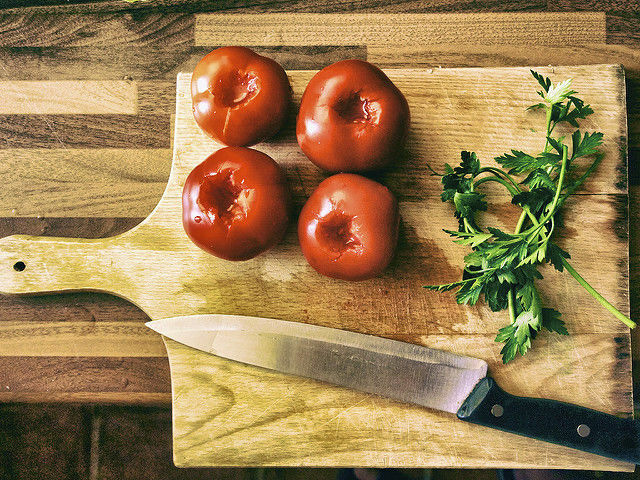 The Mediterranean diet is beneficial for health and reduces cardiovascular risk, but applies only to people who have higher income and educational level, a new study has claimed. 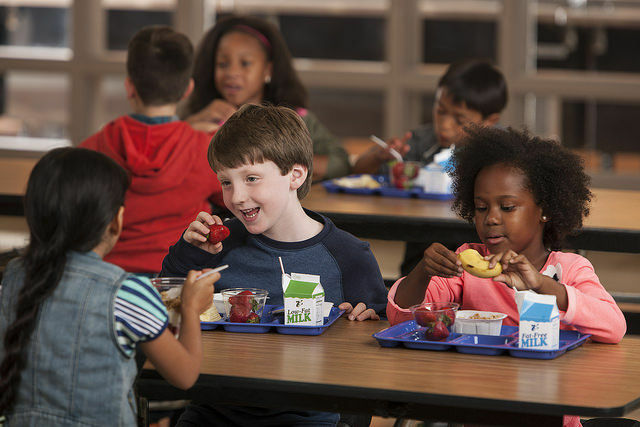 The European Commission announced on Tuesday (1 August) that it would merge the milk and fruit and vegetables schemes currently provided separately to schoolchildren across Europe. Since 1980, the purpose and unique value of Herbalife Nutrition, our distributors and our employees is to help people be healthier and happier through personalized nutrition and a proven business opportunity. 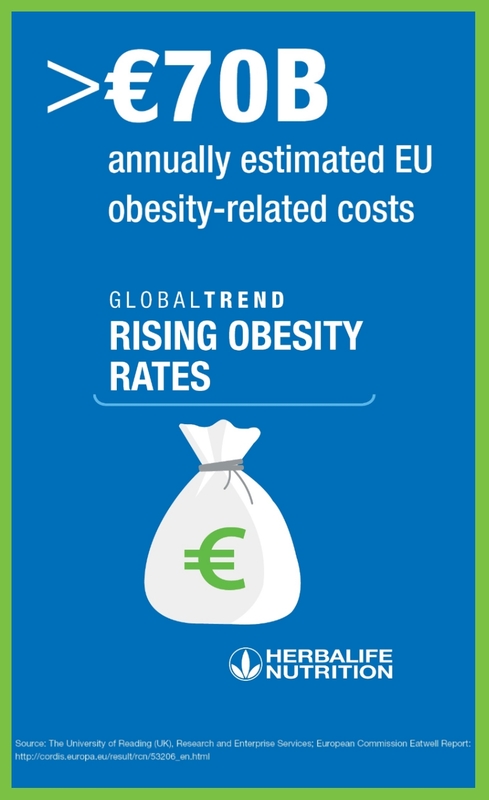 Herbalife Nutrition is on the right side of some of the largest global trends by providing positive solutions to issues including the obesity epidemic.